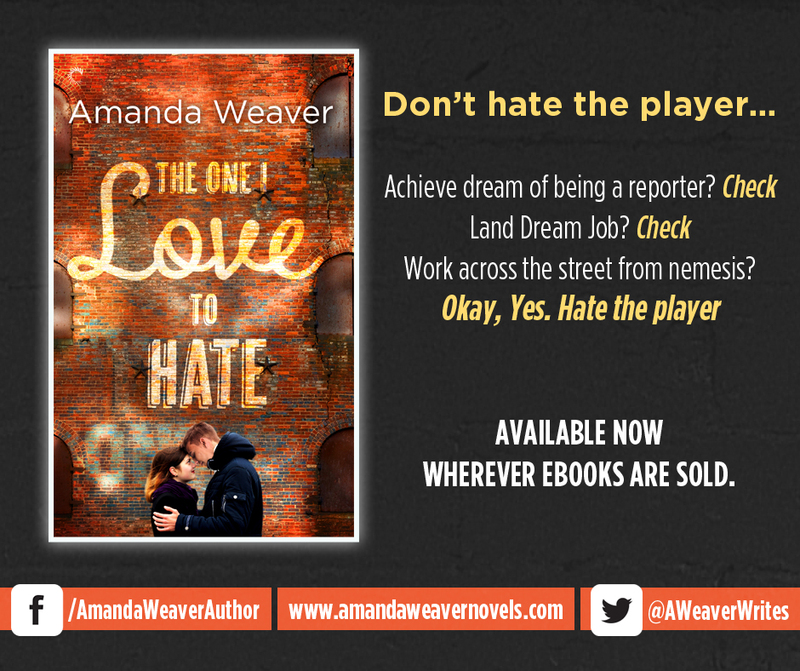 Amanda Weaver’s newest contemporary romance is on shelves now, and we’re shining our spotlight on The One I Love to Hate! 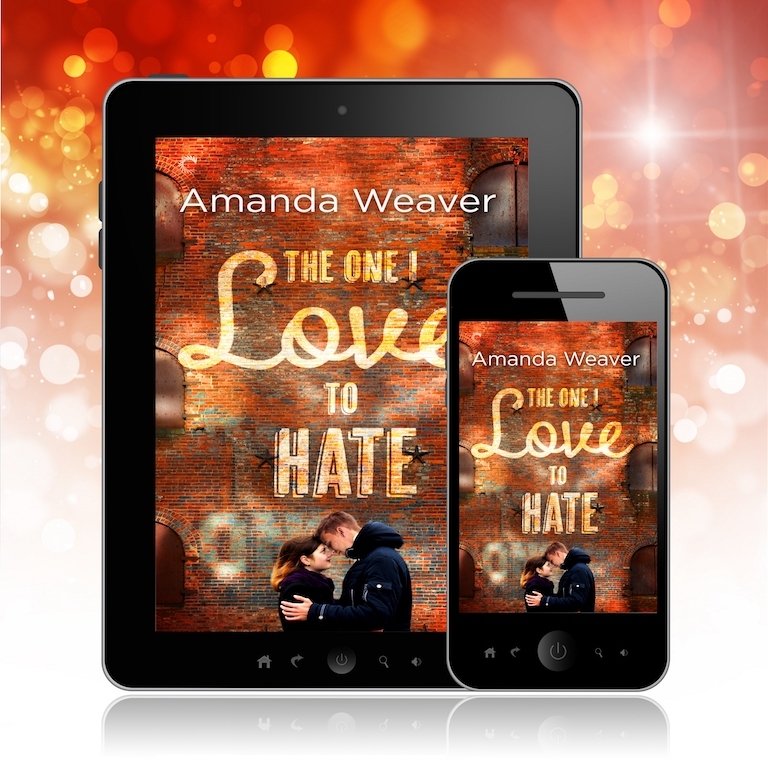 The One I Love to Hate by Amanda Weaver is the first novel in her The Romano Sisters series, and we can’t wait to read it! The chemistry between Jessica and Alex is definitely drawing us in. 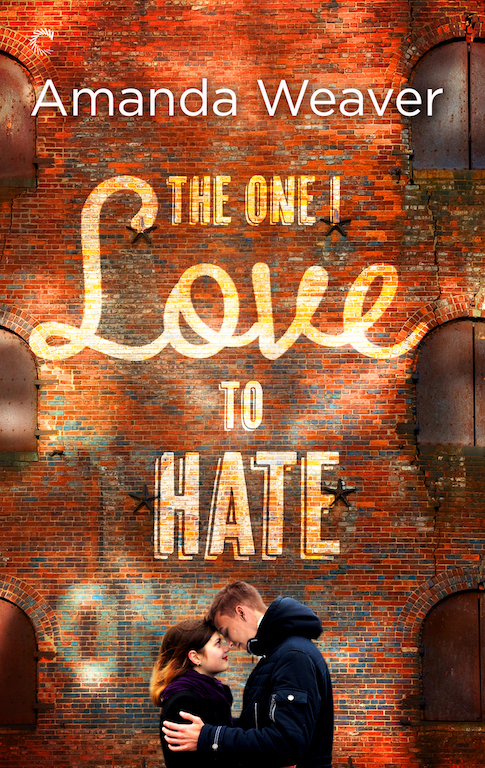 We love a good enemies-to-lovers romance, and though they might not be true enemies, there’s some aggravation happening. 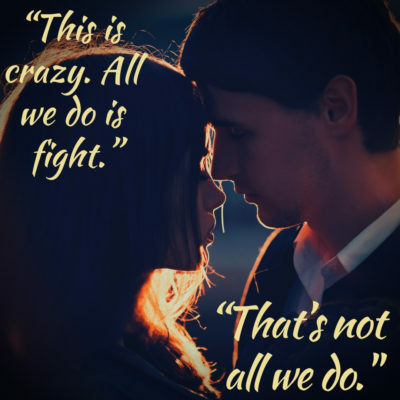 Without a doubt, Weaver’s a fantastic author who blends romance and real life together so well. This book has a guaranteed HEA/HFN, but I know she’ll get the reader there in a way that’s believable for the characters and relationship. 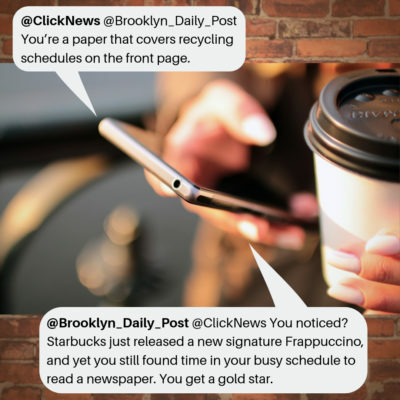 Take a look at the teasers below and read the summary then one-click this one right away!